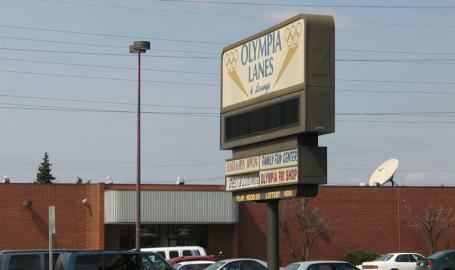 Complete with game room, deli and lounge, Olympia Lanes is where you will find family fun for all ages. Home of the PBA Tour, 40 lanes computerized scoring makes everyone a pro. Located across the street from the Ramada and Super 8. Exit #5 from I-90.